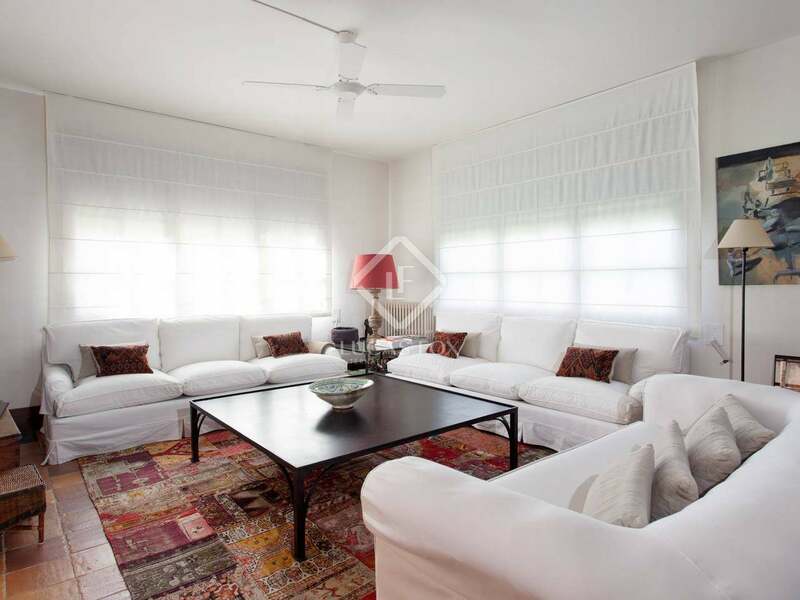 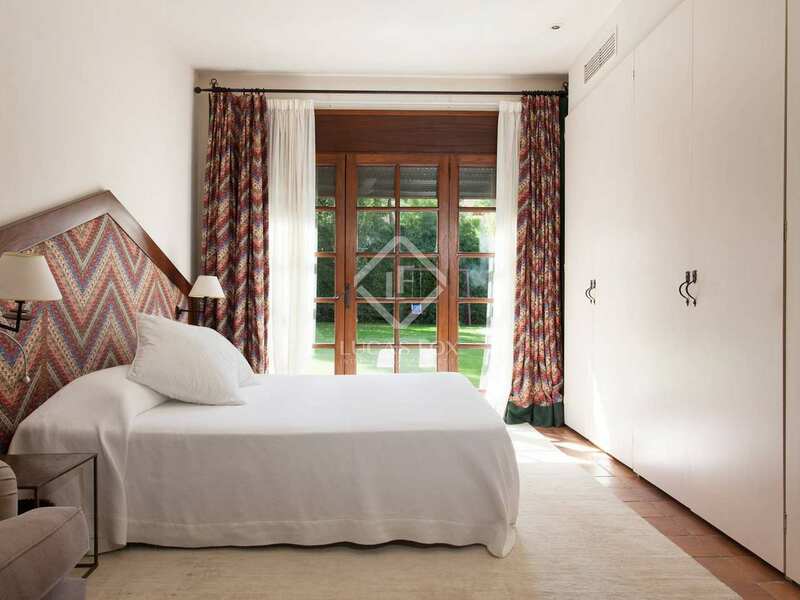 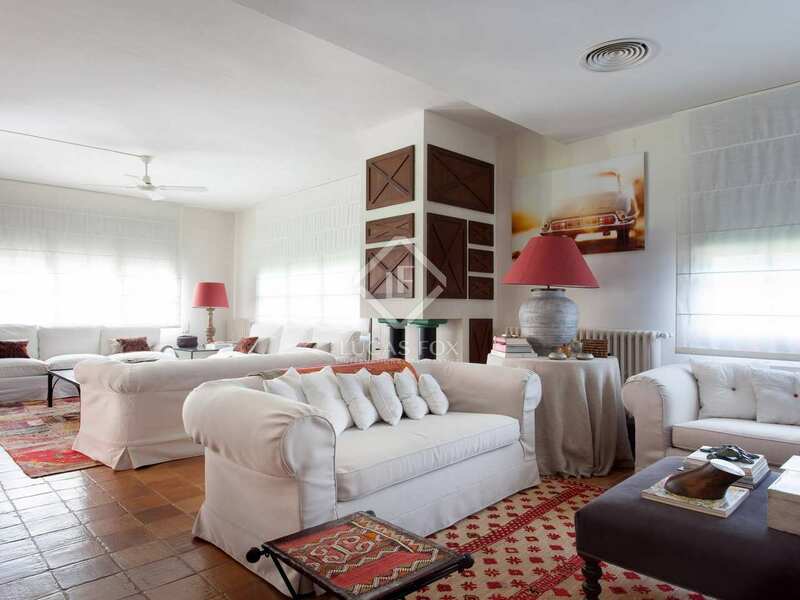 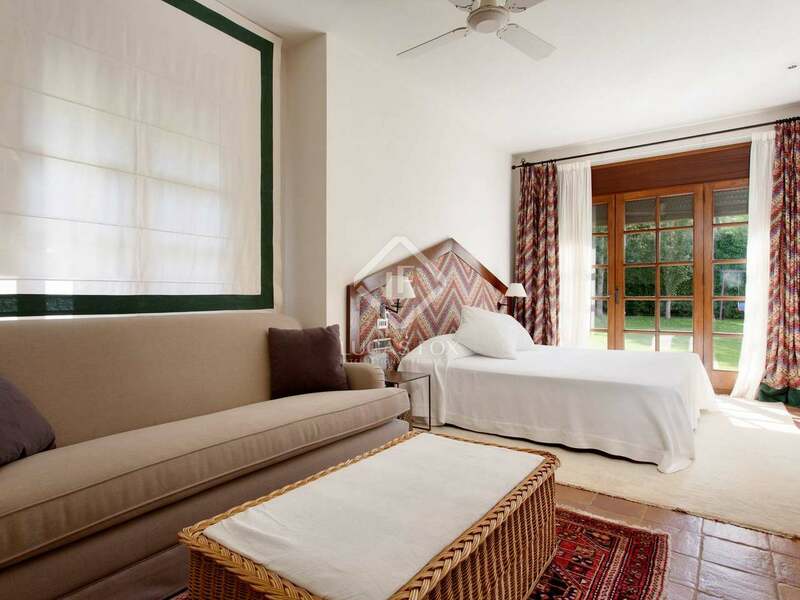 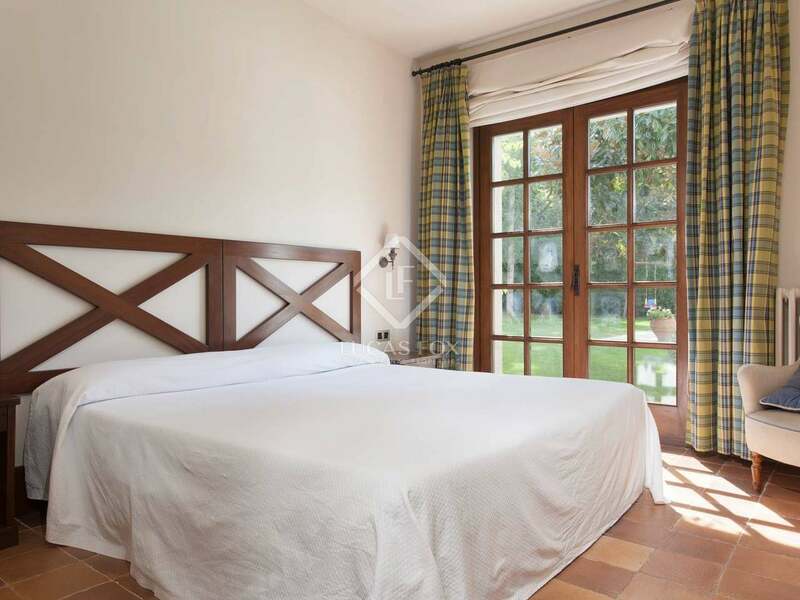 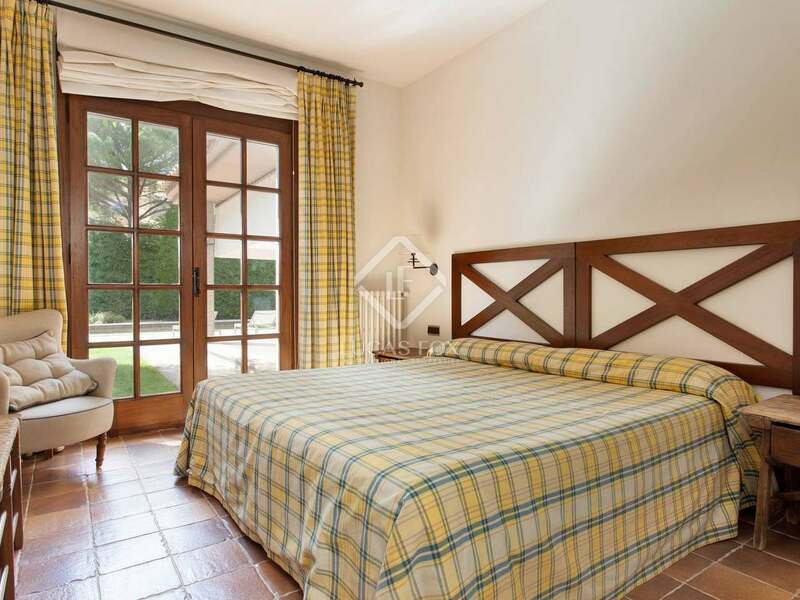 This beautiful 5-bedroom Costa Brava property to buy is located on the Costa Brava's oldest golf course, Golf Costa Brava in Santa Cristina d'Aro, just a few kilometres from the beaches of the Costa Brava. 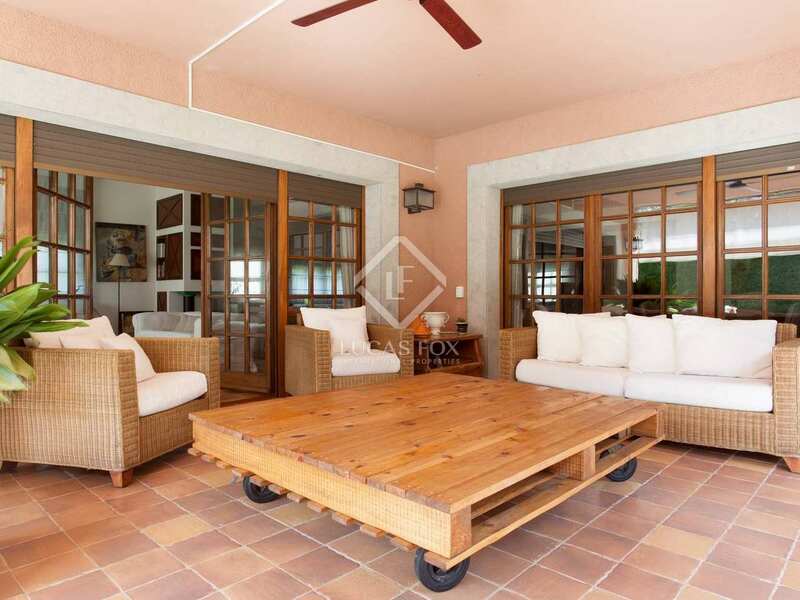 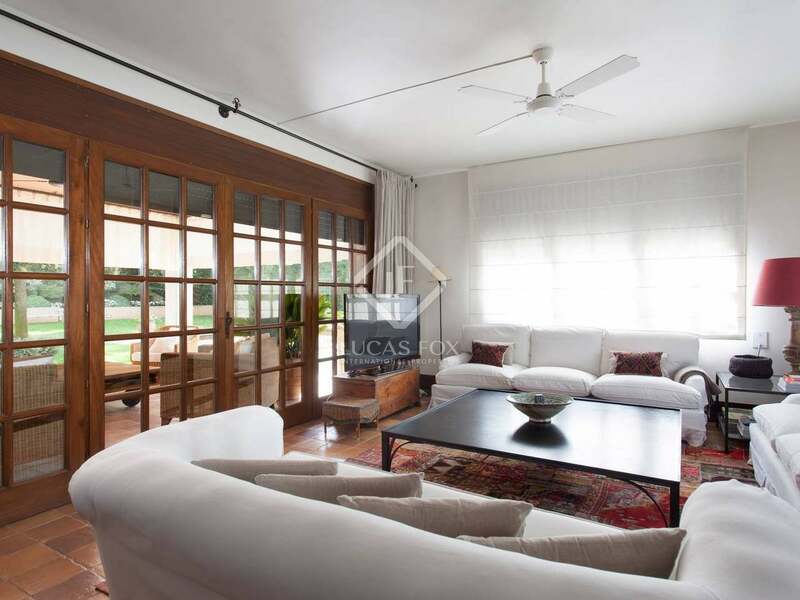 Constructed in the early 1990s, the property is located in a peaceful residential area within the golf estate, within walking distance of the clubhouse and offering total tranquility and privacy. 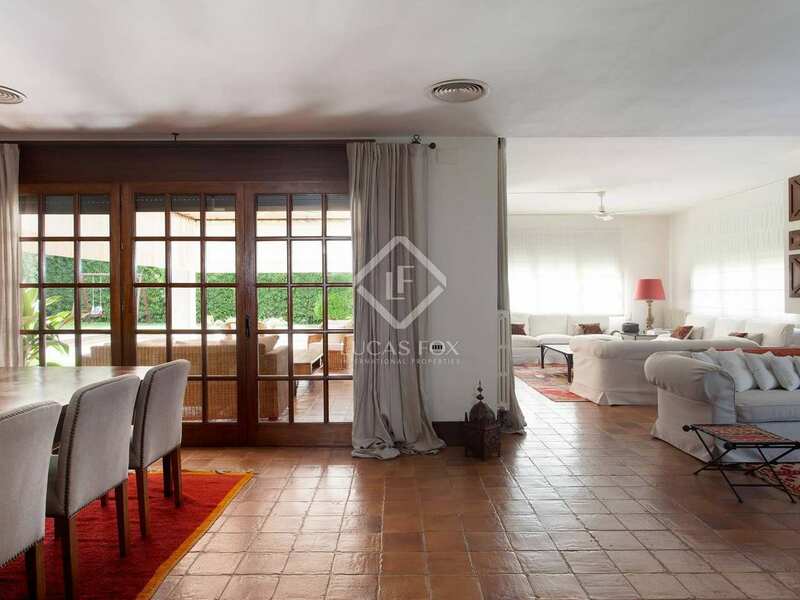 The house is constructed on two levels, with the main living areas and accommodation on the first floor and a large garage and service area on the lower ground floor. 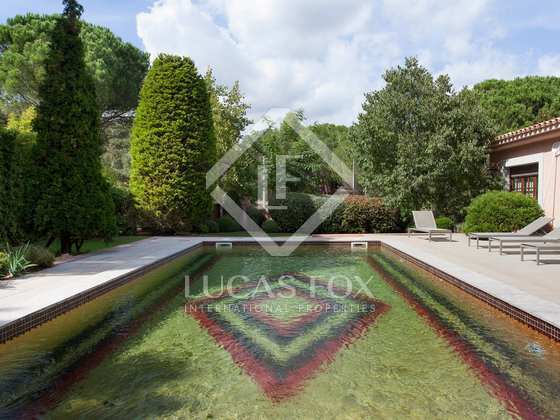 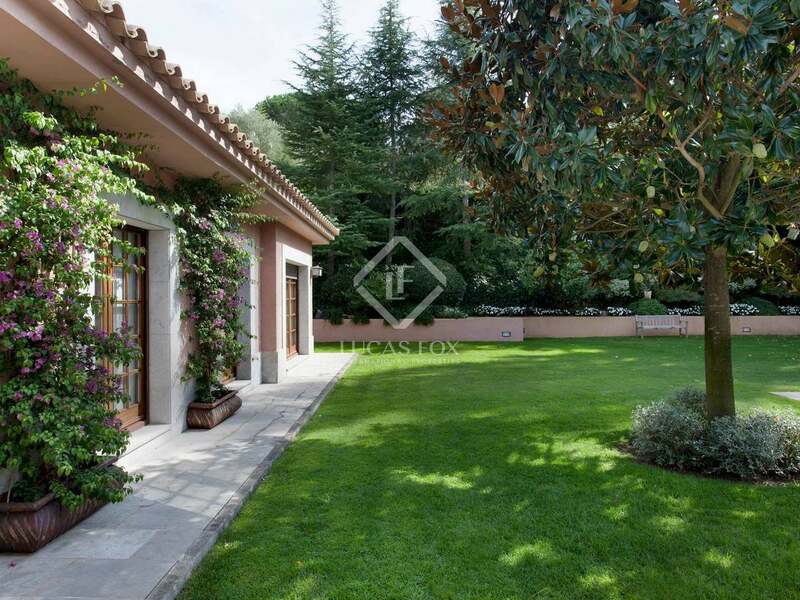 The 400m2 property is constructed on a large plot of 2000m2 with beautiful lawn garden and a 10m x 5m swimming pool. 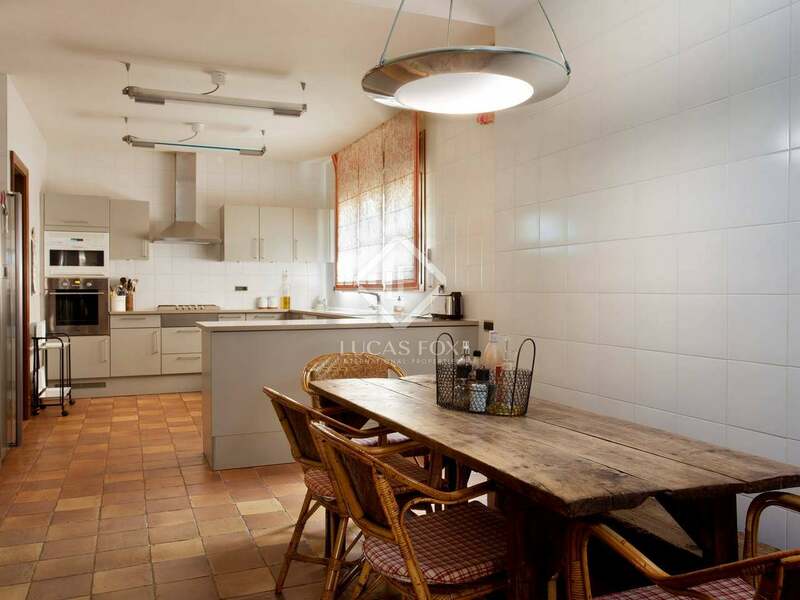 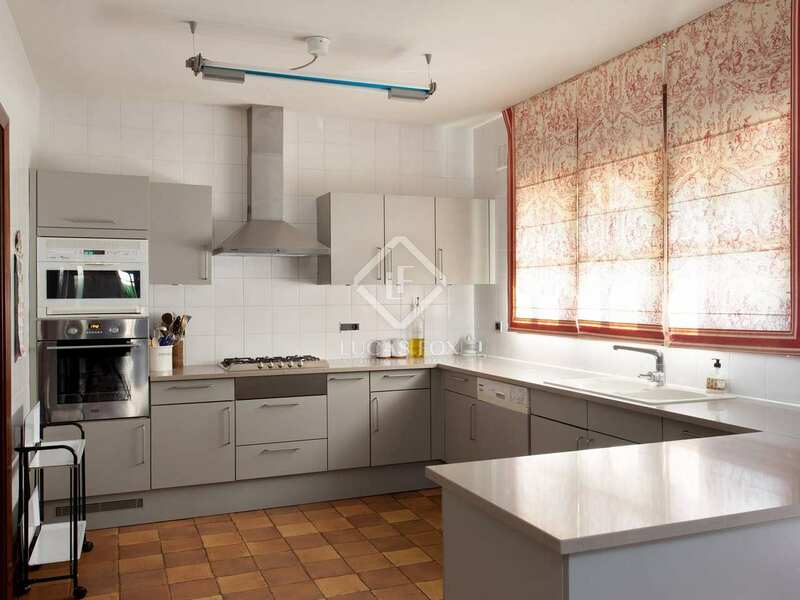 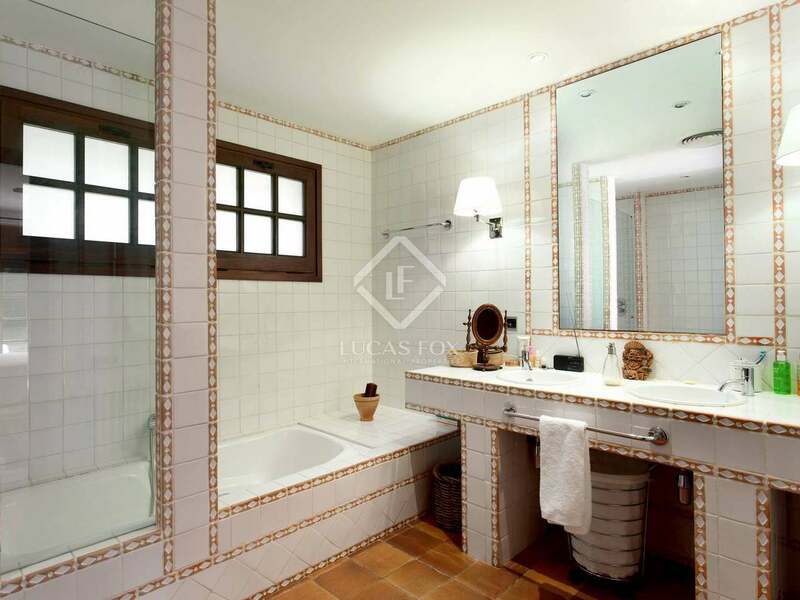 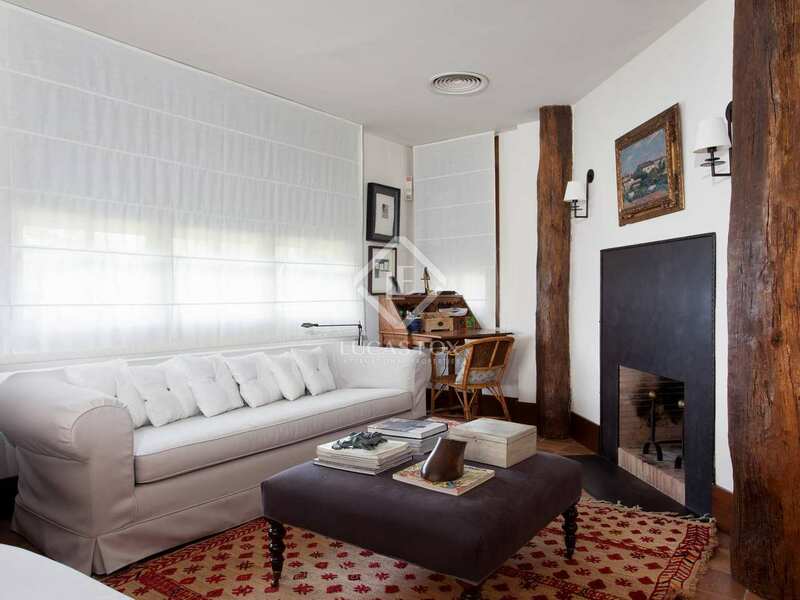 The property has been finished to a high standard and was recently renovated. 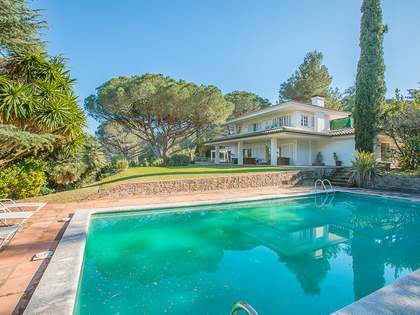 It would make a wonderful Costa Brava holiday home or primary residence for someone looking for a high quality property in an exclusive area, yet away from the busy coastal towns. 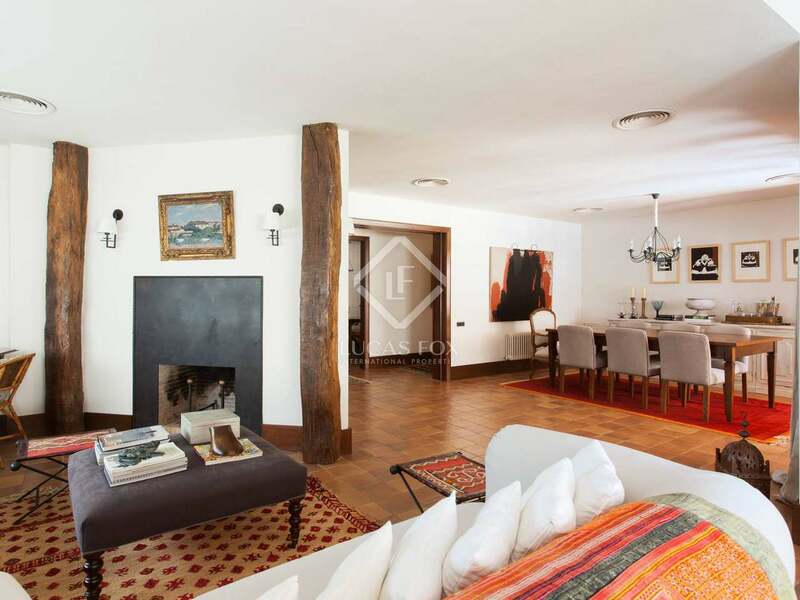 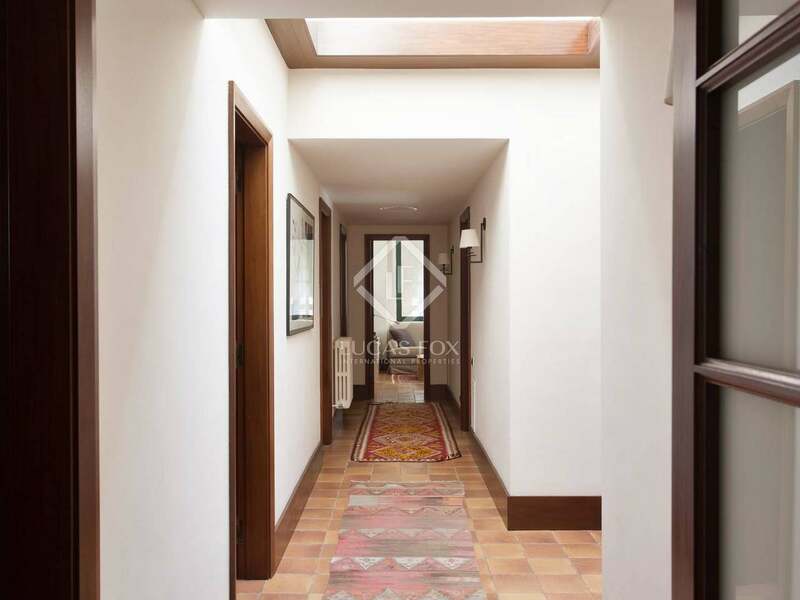 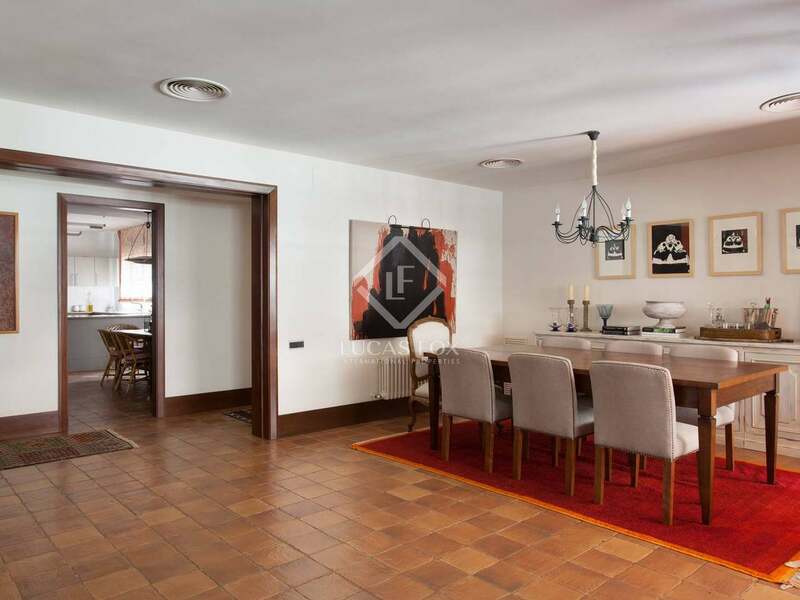 This luxury Costa Brava house to buy is located in the exclusive Golf Costa Brava residential estate in Santa Cristina d'Aro on the Costa Brava. 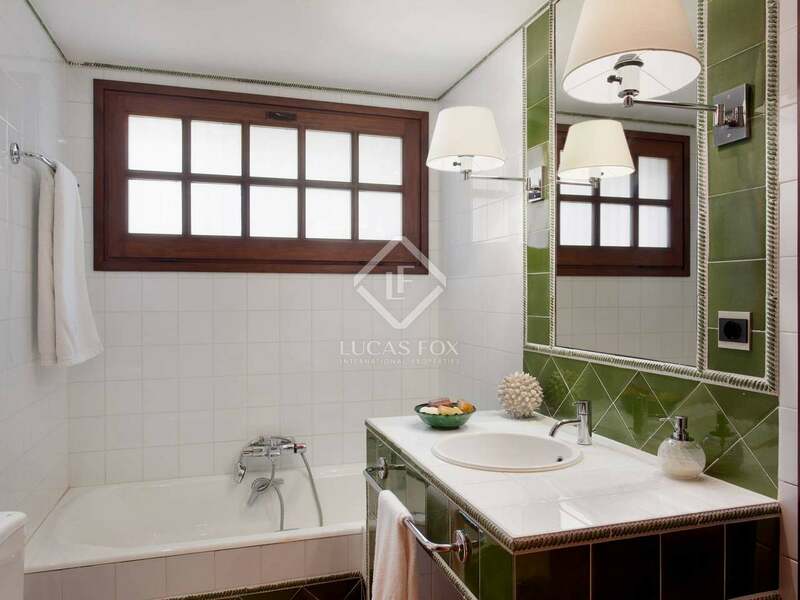 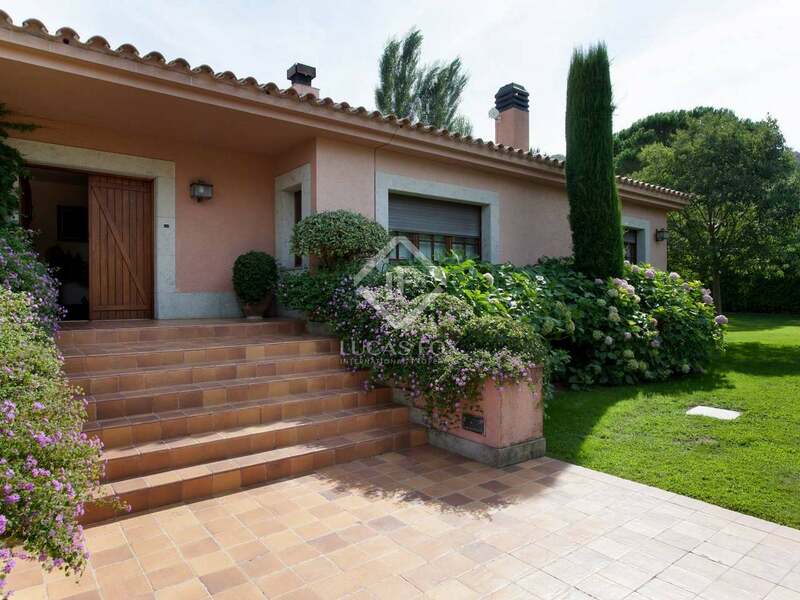 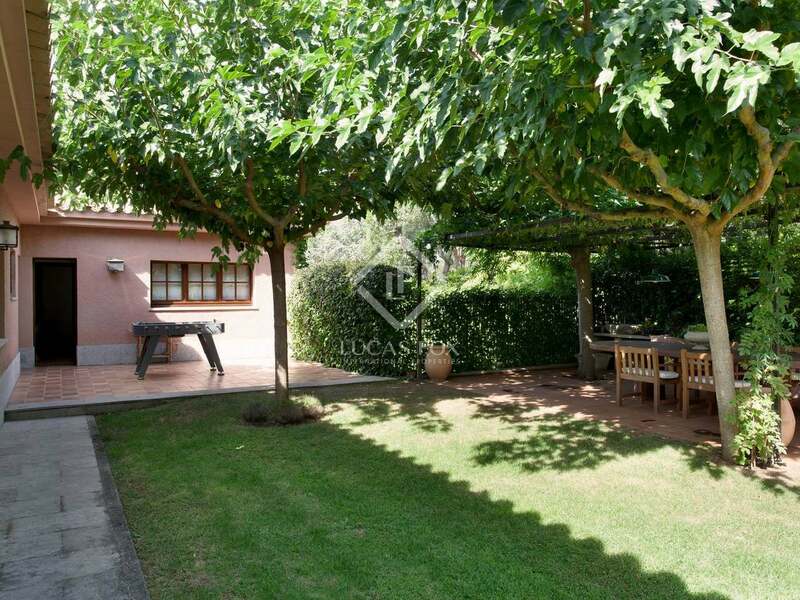 The house is a 5-minute walk from the Golf Course clubhouse and a two minute drive from the town of Santa Cristina d'Aro and the nearest banks, supermarkets, shops and cafés. 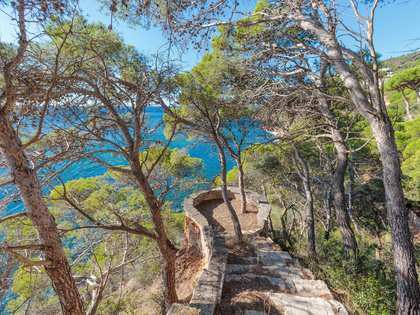 The nearest beaches of the Costa Brava are close by with Sant Feliu de Guixols just 6.5km from the property, S'Agaro 8km away and the livey coastal town of Playa de Aro 8.5km away. 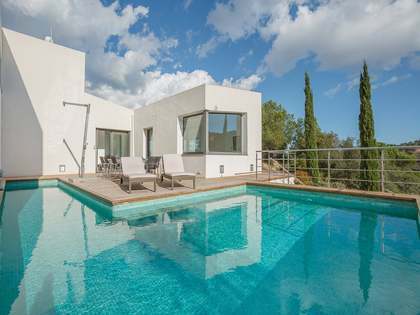 Girona airport is just 26km away and Barcelona only 104km from the property. 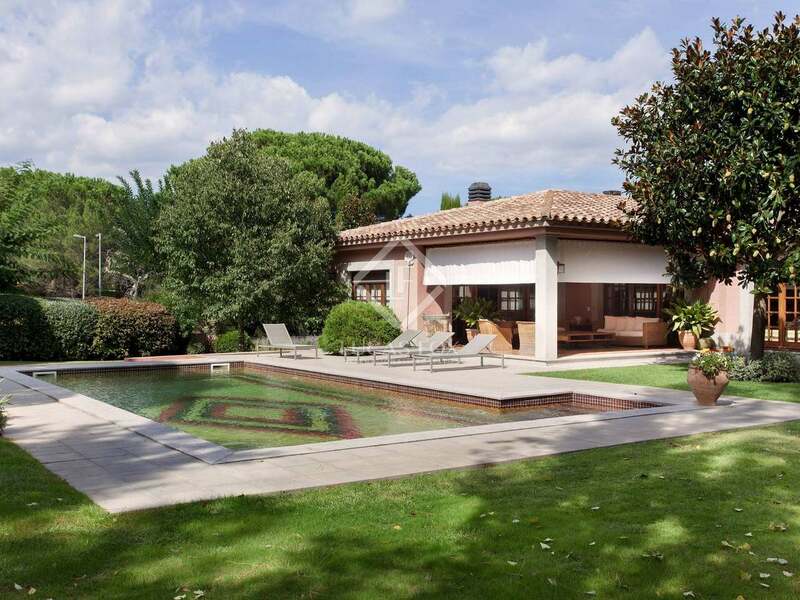 View more exclusive Costa Brava real estate to buy.